Hi, I’m Pam. 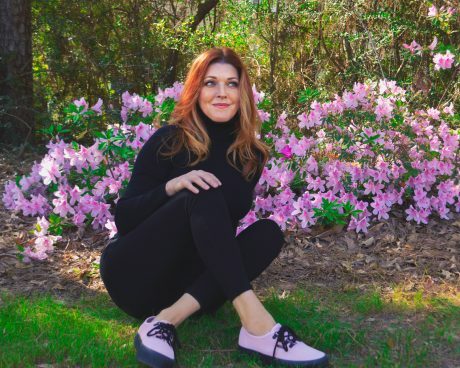 I’m a wife, mother, and grandmother (actually they call me Nana) who is passionate about helping women look and feel their best. I’m also in love with red wine, street tacos, and Disneyland, just not at the same time. I’ve been obsessed with beauty since I was a teenager. During high school I bought every issue of Vogue magazine and spent hours a day copying makeup looks. (No lie I took 2 hours to get ready for school.) I tried to duplicate the looks of Annie Lennox and Boy George and I’m so thankful we didn’t have cell phone cameras! At 13 I bought something from Borghese just to get a gift with purchase and have been hooked ever since…still a sucker for those free gifts! My dream was to go to cosmetology school. This was put on hold while I focused on raising children. Though I did freelance makeup artistry for friends and family, I was primarily a stay at home mom. 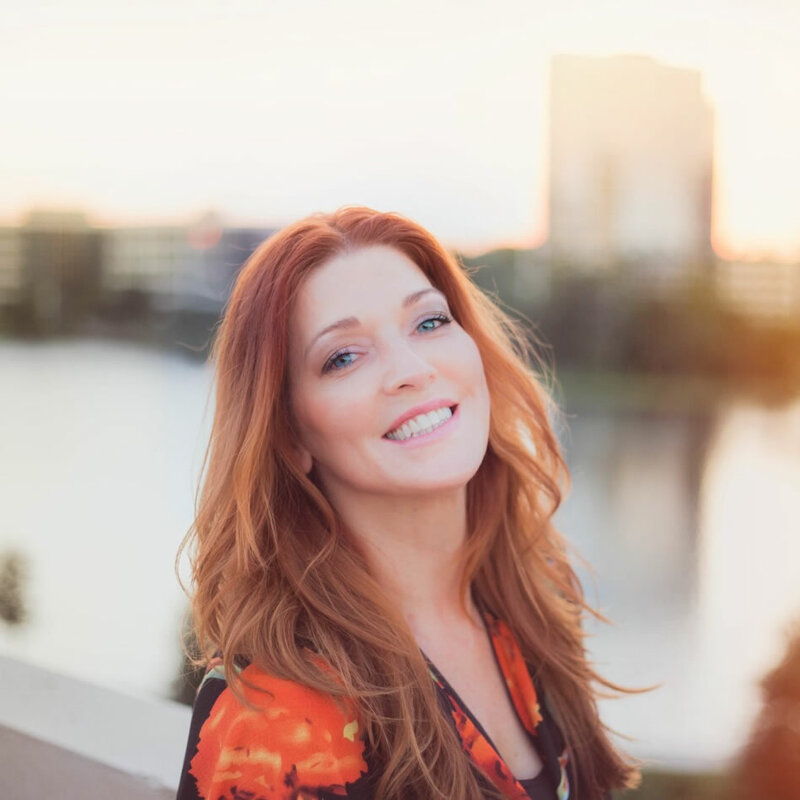 When my youngest was graduating, I went back to school, in my 40s, and became a licensed esthetician…because you’re never too old and it’s never too late! As a licensed esthetician, I’ve spent the last few years devouring all the options available. From machines and injections to holistic wellness, it’s hard to know what to choose or where to go. Add in skincare, from “all natural” to Professional products there seems to be a new fad every week. No wonder women feel overwhelmed. I’ll teach you how to choose what’s best for your individual skin’s needs and hopefully how to save money while doing so. My goal is to help women gain confidence, feel comfortable in their own skin, and love who they see when they look in the mirror. Let’s face it, we say looks don’t matter but we live in a world where we are judged on first impressions. Whether you want to fight gravity with every tool available or you have decided to let nature take its course as gracefully as possible or, like me, you are straddling the fence of both worlds….this is your safe community. I get it, we want to embrace the whole growing older thing but not many women are excited when they notice the volume that used to be in their face has somehow drifted to the waistline! This is not your typical beauty blog, I promise no contouring videos! You are going to find product reviews, what to look for in a skincare professional, tutorials to create your ideal routine, scathing commentary on our Ageist & Sexist culture, wellness ideas, and lots of amazing tips and tricks. Most importantly, I hope you find a safe place to ask questions and discuss ideas as we encourage one another and look at beauty from all angles. Women need a place to feel safe and supported. 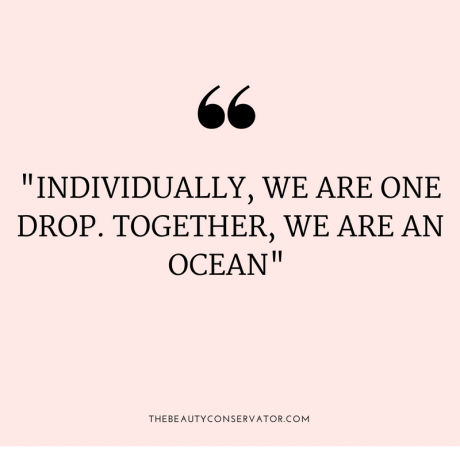 Because “Individually we are one drop, together we are an ocean” And its time that ocean became a tsunami and came crashing down upon archaic beauty standards.